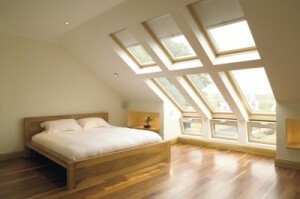 Are you looking for a company to carry out quality loft conversions in Poole? Then look no further than 42 Construction. We are the leading specialists in home extensions and loft conversions. If you want to create more space in your home, then our Poole quality loft conversions team can provide reliable and cost-effective solutions that will transform your home. Most homes have a loft or attic, but we often use them as purely storage spaces. You may find old boxes or suitcases up there, but some of us have never even looked at how much space is actually up there. 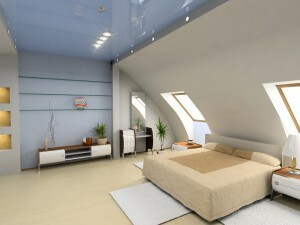 Many loft spaces are extremely vast, with great potential for quality loft conversions in Poole. If you own a period building, then the high beams make for the best environment to convert your loft. At 42 Construction, we have a wealth of knowledge and experience in providing Poole quality loft conversions for all types of home. 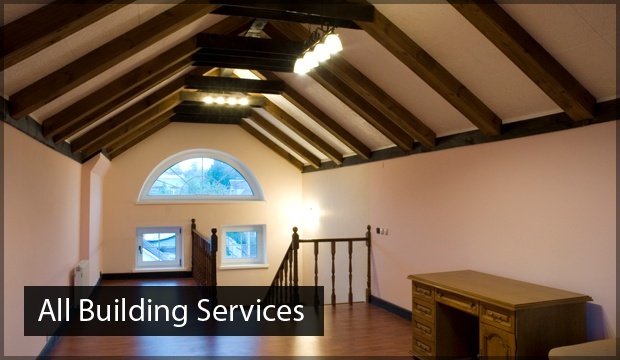 We tailor our services to you to ensure we provide the best quality loft extensions Poole has to offer. Our design team will sit down with you to understand the ways in which you want to utilise your space, and we will help you create a Poole quality loft conversions design that is functional and aesthetically complements the rest of your home. 42 Construction will provide you with honest and impartial advice about quality loft conversions in Poole so that you can make a well-informed decision that suits your style and budget. When you choose 42 Construction, you will receive a comprehensive service and we will work closely with you from start to finish. We know your home is your pride and joy, which is why we will always run everything by you before making any final decisions. When your home is starting to get a bit cramped, but you don’t want to sacrifice your outdoor space, a loft conversion is the perfect solution. The best thing about this type of project is that they rarely require planning permission; making the process for quality loft conversions in Poole much quicker. Whatever type of Poole quality loft conversions you choose, our team are on hand to make sure you receive the best workmanship with a professional finish. With over 10 years of experience in designing and installing the highest quality loft conversions Poole has seen, we guarantee you won’t be disappointed in your new space. Each of our workmen is highly qualified and skilled in a number of areas to complete your project without cutting corners. We pride ourselves on our exceptional customer service and are dedicated to putting a smile on our customer’s faces. If you are considering a loft conversion, then get in touch with us today to arrange a FREE survey of your home. 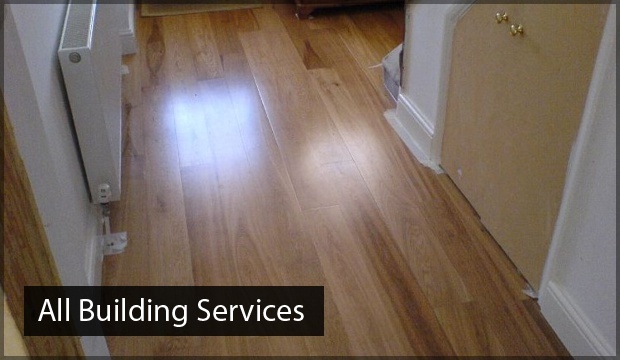 This will allow us to provide an accurate quotation for your project with the most competitive prices. 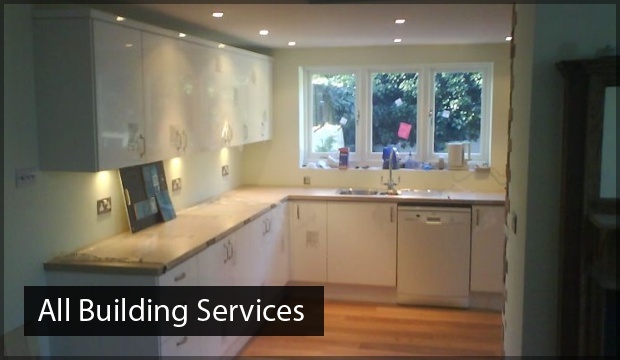 As well as our Poole quality loft conversions, 42 Construction are able to provide a number of other home renovation services including kitchens, bathrooms and home extensions. So if you are looking to completely redesign your home, we are the ones to call. At 42 Construction, we understand it can be daunting letting workmen turn your home into a building site. However, our workmen are professional and polite and will always treat your home with respect. We never use sub-contractors, so you can rest assured you have a consistent and reliable team working on your quality loft conversions in Poole. Our team can be extremely flexible, and we will do our best to minimise disruption to your daily routine. One of the great things about a loft conversion is that the foundations are already there, making them quick and easy to complete. You could be enjoying your new space in no time at all. For the highest quality loft conversions in Poole, get in touch with one of our expert team today for your FREE survey. Call us on 07891597416 or email us at 42constructionltd@googlemail.com.